BEN NEALE and Rachael Malthouse both retained their Tavy 13 titles on Sunday. 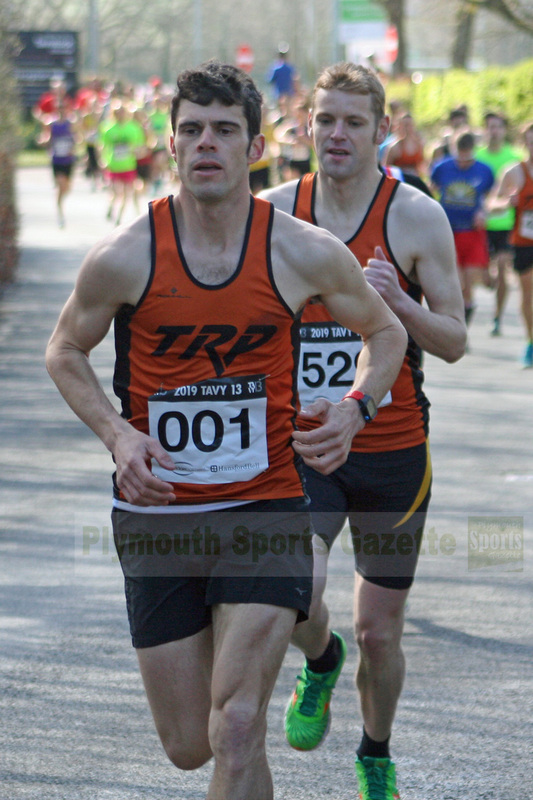 Tavistock Run Project’s Neale broke the course record for the event, finishing the challenging half marathon in one hour, 15 minutes and six seconds. That was nearly two-and-a-half minutes quicker than he had run last year to claim victory. 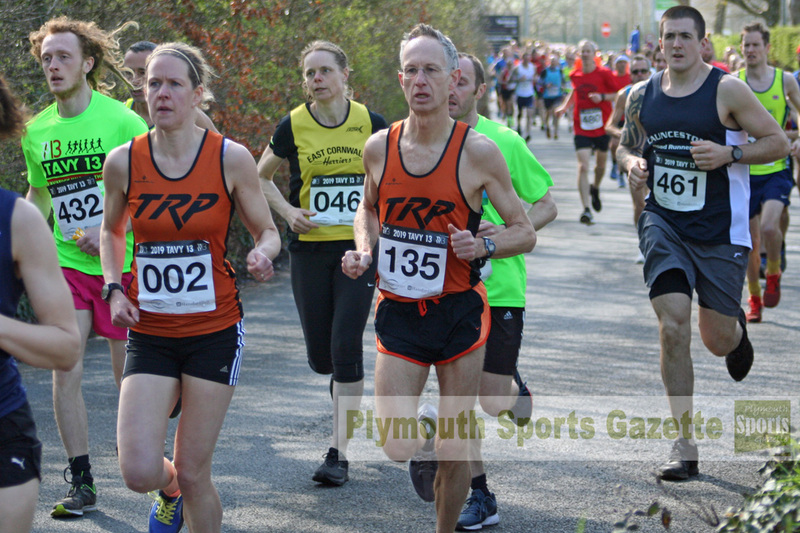 Second place went to his team-mate Chris Rimmer, who clocked 1:15.40, with Plymouth Harriers’ John Cooper securing third in 1:20.33. Run Project’s Malthouse also ran much faster than last year to add the women’s 2019 title to her collection with a 1:30.09 run. She narrowly edged out Plymouth Albion’s lead sports therapist and triathlete Claudia Serien, who clocked 1:30.32. Launceston’s Emma Baker was third women in 1:32.08. Storm’s Steve Strachen won the male 40 age group, with Stuart Hall first over-50, Run Project’s Crispin Chambers claiming the over-55 prize, Erme Valley’s Ken Summers the over-65 title and Plymouth Musketeers’ Rodney Hillebrandt finishing as first over-70. 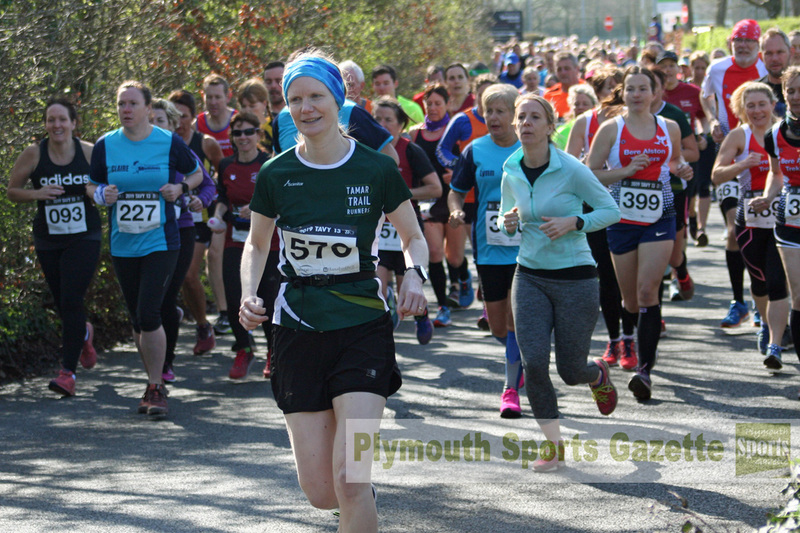 East Cornwall’s Rosalie Goldsworth was first female over-40, with Tamar Trails’ Claire Woods finishing as top over-45 and Tamar Trotters’ top over-70. Sunday’s race, which attracted a strong field, had to be delayed one hour due to a major road traffic accident in the Tavistock area. Some 497 runners finished the event. Meanwhile, at the Weston-super-Mare Half Marathon, Erme Valley Harriers’ Cleo Perry won the female over-45 title with a 1:27.00 run. In a strong field she was fifth women overall.